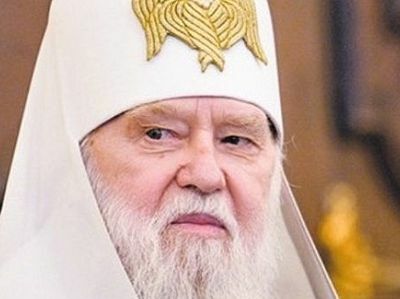 The head of the “Kyiv Patriarchate” organization, unrecognized in the Orthodox world, eighty-seven-year-old Philaret (Denisenko), has declared that Donbass residents must redeem by blood their guilt for the referendum on independence. 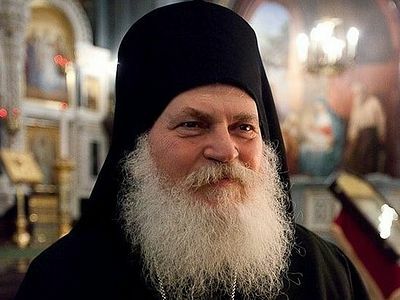 A video has appeared on the internet in which pseudo-patriarch Denisenko calls on them to suffer for their choice, reports the Komsomolskaya Pravda newspaper. “We should not think that the population of Donbass is innocent in these sufferings. It is guilty! And it must expiate its guilt by torment and blood,” Denisenko argued. “Did you vote for federalization in the referendum? Yes, you did. Did you sin? You did! So here is the consequence of your sin. If you had not sinned, if you had not voted, then you would have not suffered so much,” the schismatic assures. “Philaret (Denisenko) is largely responsible for what is going on in Donbass. And he has gone too far – even beyond the limits of good and evil,” Archpriest Andrei Tkachev is convinced. 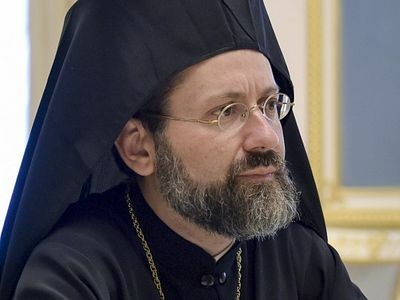 Political analyst Sergey Markov has said that pseudo-patriarch Philaret is openly calling for genocide, mass repressions and the murdering of civilians. “Philaret long ago turned from a spiritual pastor into a politician who simulates religious activity. 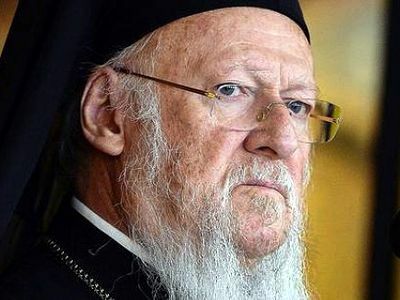 He wants the current Ukrainian authorities to allow him to forcibly take control of the churches under the jurisdiction of the Ukrainian Orthodox Church of the Moscow Patriarchate. This clergyman supports any repressive actions of the present Kievan regime, including terrorism. Philaret justifies crimes against Donbass residents in advance. Kievan authorities are still only pursuing the policy of the violent seizure of power in Donbass. First of all, they want the sanctions to work. Then they will only need to send in troops and to subject the population to repressions. 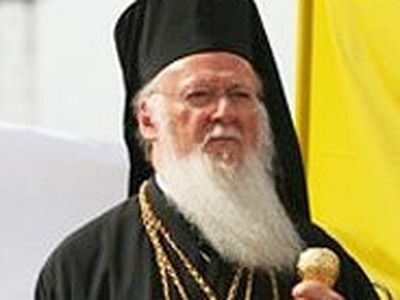 Philaret takes the radical position. He ceased being a spiritual pastor a long time ago. His primary aim is the takeover of churches and control over them,” Markov believes. 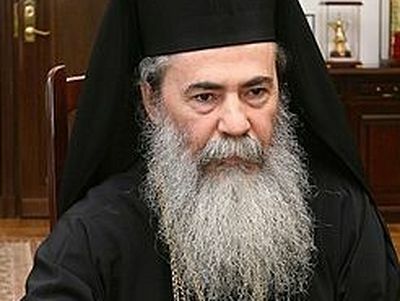 Archbishop Job (Getcha) of Telmessos, representative of the Constantinople Patriarchate at the World Council of Churches, received an invitation from Ukrainian schismatic leader Filaret Denisenko to participate in the procession with cross of the 'Constantinople Patriarchate', however he refused. Orthodox Churches clearly expressed their attitude to Ukrainian schismatics. Did Philaret understand? Tamar Lomidze Orthodox Churches clearly expressed their attitude to Ukrainian schismatics. Did Philaret understand?